The ‘Irfán Colloquium has announced the dates, languages, and locations of its five 2019 gatherings—one in California, one in Michigan, two in Italy, and one in Germany. The Colloquia are friendly gatherings held in informal and collegial settings. They provides unique opportunities for meeting and associating with people interested in Bahá’í studies. Colloquium programs include presentations by scholars from a variety of countries on systematic studies of the fundamental principles of Bahá’í beliefs, the writings of the Central Figures of the Bahá’í Faith, and the interface between the Bahá’í Faith and current intellectual and religious trends. In honor of the bicentenary of the Birth of the Báb, the programs will also include presentations on the writings of the Báb. 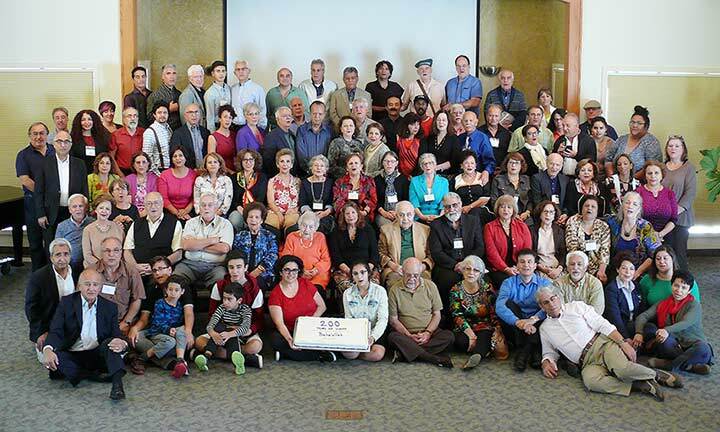 Participants at the October 2017 ‘Irfán Colloquium sessions at Louhelen Bahá’í School. The schedule for ‘Irfán Colloquium sessions for 2019 is as follows; register by clicking on the links below. All programs start in the evening of the first day. Participants in the Colloquia receive a free set of recent ‘Irfán publications.